For the most exciting and exhilarating tours in Jamaica, Buen Tours Jamaica offers personalized services from your pickup at the airport to your place of accommodation anywhere in Jamaica and your satisfaction is our priority. Allow us to take you on tours and experience the time of your life. Our most popular feedback from our clients has been this is the best time we have ever had as a family. The island of Jamaica is extensive and diverse and Buen Tours will take you to the east, west, north and south coast for a variety of experiences. You can relax on the beach, get refreshed in our fresh and therapeutic rivers; enjoy the rich sunshine, travel to unforgettable spots where you can enjoy the picturesque sunset while hiking up a natural cascading water fall(like the world renowned Dunn's River Falls) or visit the famous Rick's Cafe and give yourself a thrill. We will take you into the rolling countryside, the places not often seen by many visitors to the island. Whether you're a Jamaican or not, experience our roots and culture, Jamaican style. Enjoy this experience with a difference where you grasp the history, culture and great vibe that comes with being Jamaican. 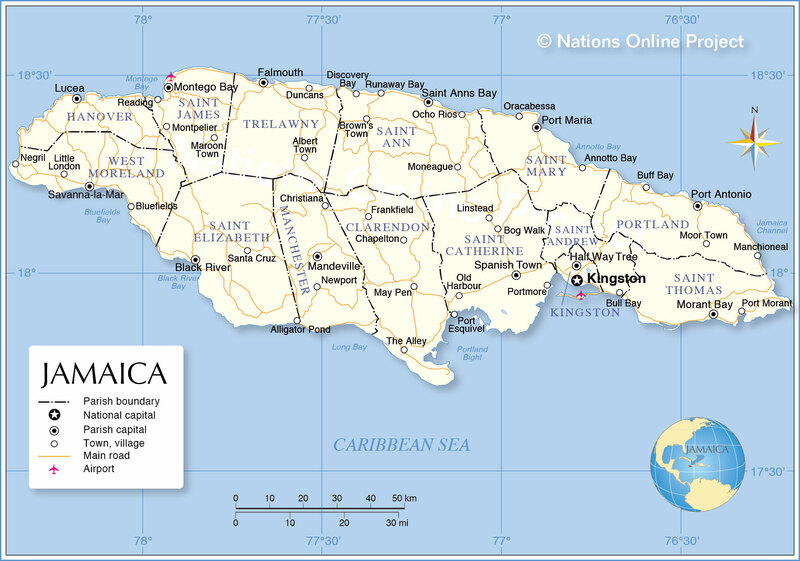 Jamaica is the largest English speaking island in the Caribbean but Buen Tours Jamaica is a multilingual company, so whatever your language, we can find a representative to translate for you. Just inform us of your preferred language when you make your reservation. Buen Tours Jamaica, your #1 Tour Company of choice.